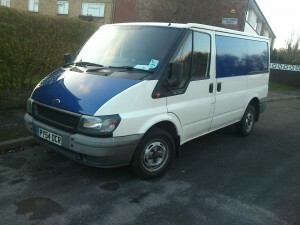 Portsmouth man and van affordable house removals in Portsmouth, Havant, Fareham, Southampton and the surrounding areas. We have in our fleet eight vans to date ranging from Luton furniture vans for larger house and office moves to short wheel base transit for single items and bed sits to accommodate all types of moves. Offering a range of budget removals in Portsmouth and Hampshire with one to five men and one to five vans. Portsmouth man and van carry out office removal in Portsmouth and Hampshire. We will move piano’s around Portsmouth. Our man and van service is insured and legally licensed to dispose of furniture around Portsmouth. 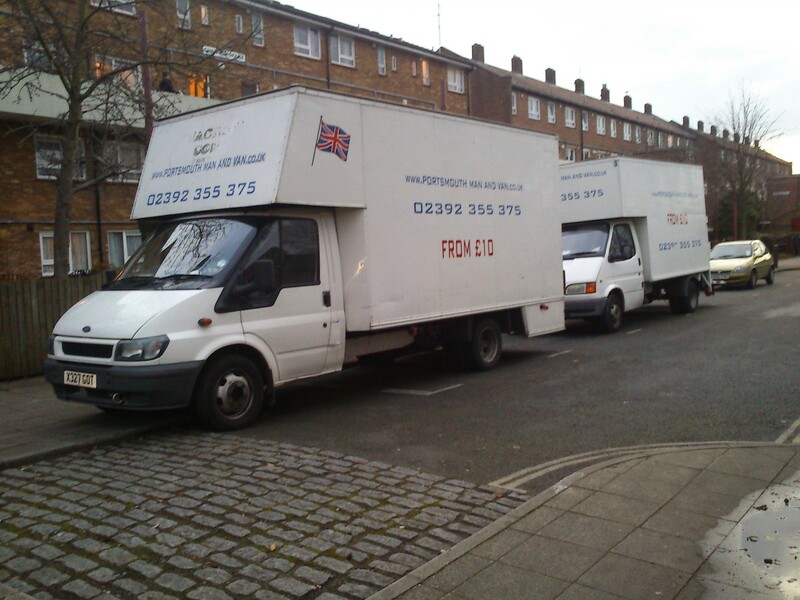 Portsmouth Man and Van provides affordable house removals locally and nationally, removals services in the Portsmouth and surrounding areas. If you are looking for a man and van in Portsmouth and around Portsmouth, we can assist you. We have a vast experience in the house moves, man and van removals or with a man and a van and clearance. 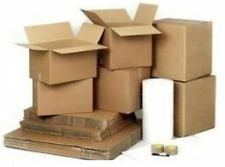 Portsmouth Man and Van Removals offers cheap house removals and a full range of services from one man to full packing service in Portsmouth, Southsea, North End, Cosham, Havant, Fareham, Gosport and nationally on enquiry. SINGLE ITEMS MOVED FROM £10.